Gucci has created a new luggage line called the “La Pelle Guccissima” collection. 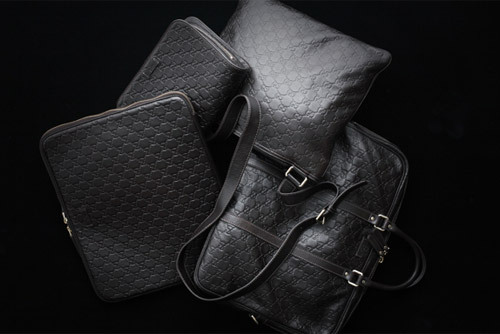 The new line is made up of full-leather construction with the timeless Gucci monograms embedded into the fabric. 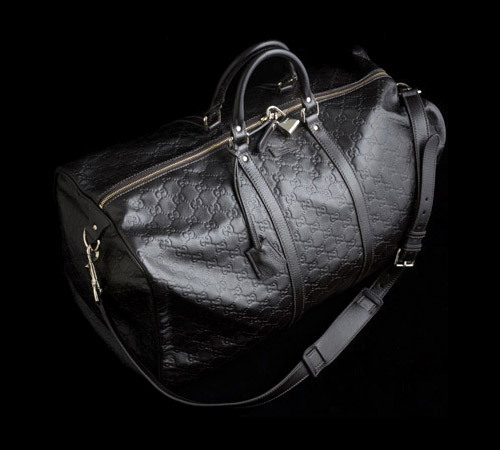 The Italian fashion house will offer many pieces from the “La Pelle Guccissima” collection with items like Boston Bags right down to small leather goods. You can pick up items from the collection at Gucci.